Ariana Grande has finally released her highly anticipated track “7 Rings” including a music vid to go along with it. It’s hot. Wishing we had friends that generous! If you didn’t know Arianna Grade could rap, now you know. 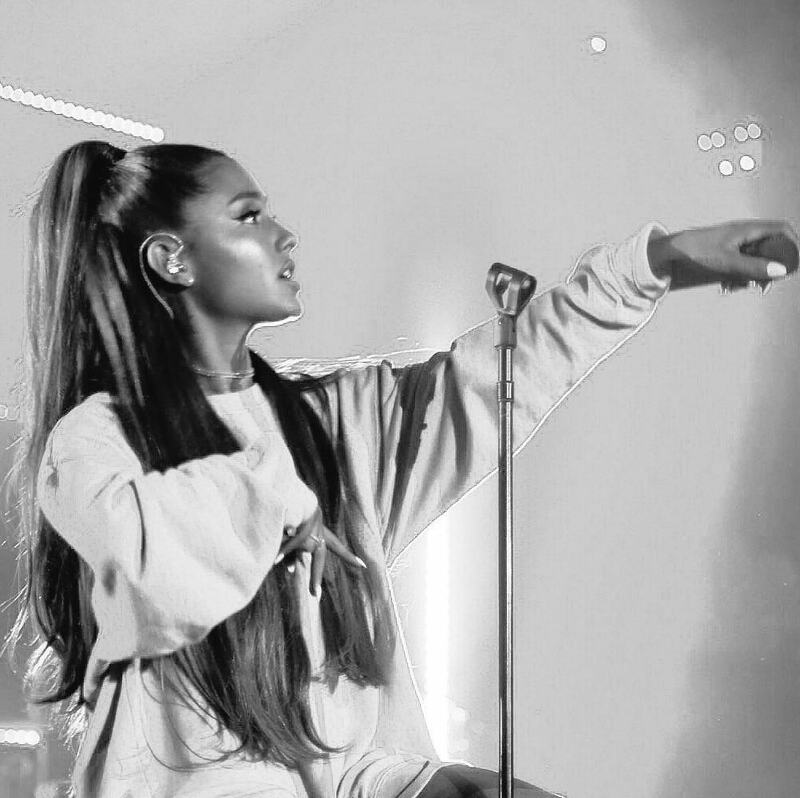 What’s your favourite lyric from “7 Rings”? Let us know on twitter at @umusic, and be sure to keep up with Ariana Grande on her twitter and Insta.